The BHCA Group has advised us that they are holding a community meeting to inform and discuss with you the current status of this unpopular redevelopment of Bethlehem Hospital. To fully understand the impact of this outrageous development on your neighbourhood and the amenity of your home, we strongly encourage your attendance. Your participation is vital to maintaining a strong community response. Advise your local friends and neighbours, let them know your concerns and encourage them to come with you. 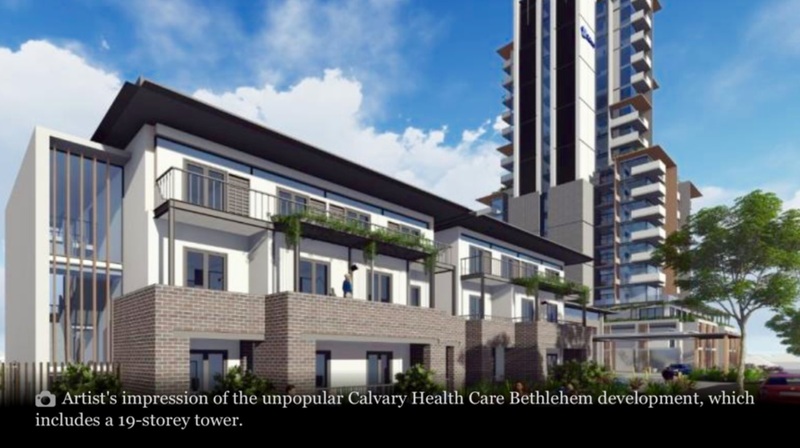 Earlier this month, GERA received advice from the BHCA Group that, barring exemptions and time waivers, the 60 day window for Calvary Healthcare to lodge a VCAT Appeal against Glen Eira Council’s refusal of a proposed 19 storey Health Care and Retirement Village in a Caulfield South Neighbourhood Residential Zone (2 storey height limit) had lapsed. Glen Eira Council and David Southwick (MLA, Caulfield) have both asked the Planning Minister to call in the application. 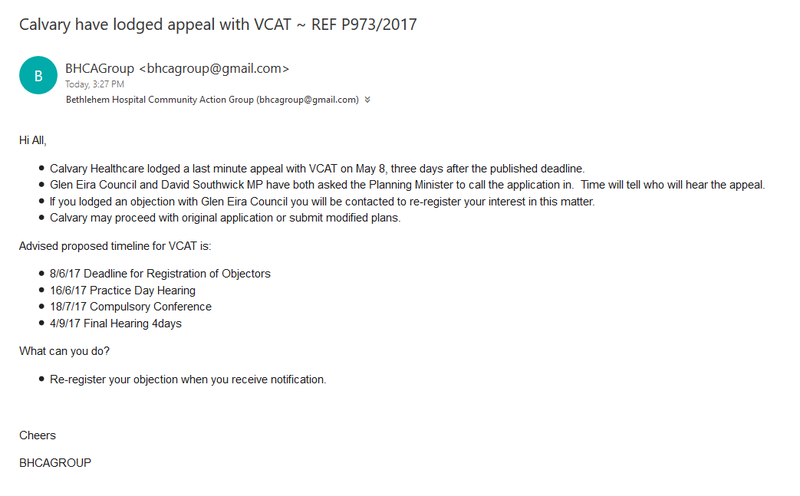 Details of the advised VCAT hearing dates are included in today’s advice (see below – click to enlarge) and GERA joins the BHCA Group in encouraging residents to register their objection/s with VCAT. The BHCA Group has advised that the glitch, first reported on 9/1/2017, in Council’s system that records email objections has yet to be fixed and not all email objections have been, or are being, recorded correctly in Council’s system. 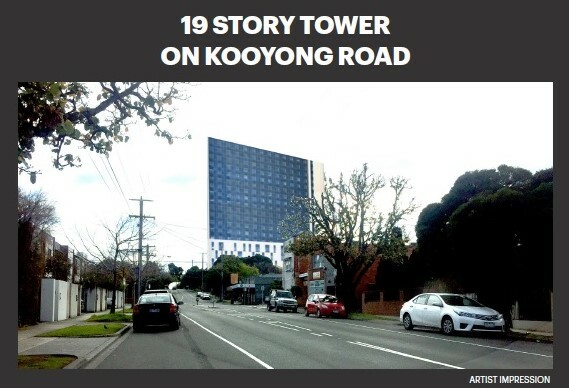 As a result some residents who have lodged, or are currently lodging, objections to the 19 storey development in Kooyong Road, are not being notified of the Glen Eira Planning Conference to be held on Thursday, 2/2/2017 at 6.30 p.m. at the GE Town Hall. As per the below posting, any resident who has lodged an email objection with Council to this, or any other, development proposal should verify that they have received an auto reply to their objection. If an auto reply has not been received, please re-submit your objection. GERA has recently received the below email from the BHCA Group who are opposing the proposed Bethlehem Hospital 19 Story development in Kooyong Road, Caulfield South. 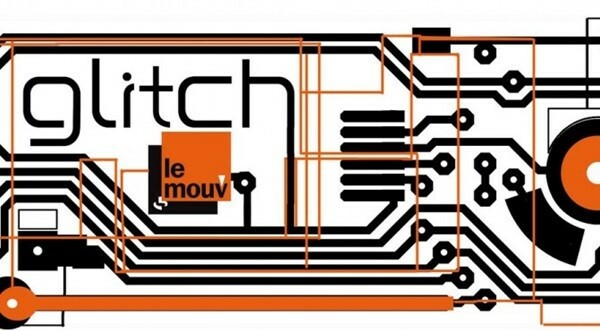 The email is important and self explanatory – residents who have submitted objections to Council via email for this, or any other, development or planning scheme amendment should be aware of this “glitch”. Residents who have not received an auto reply to an emailed objection should re-submit that objection. It has come to our attention that a number of your objection emails have not been registered with Glen Eira council due to an inexplainable glitch in their email system. All objectors should have received an auto reply confirmation email from council. If you have not received your confirmation you are not in the system and will not be notified of the community consultation meeting with the applicant and council expected to be in early February. Despite the council glitch outlined above, there has been an outstanding response from all of you. We do notice however that the majority of registered objectors are naturally near the hospital or in nearby streets. If you believe you won’t be affected because you don’t live that close, perhaps the attached winter shadow diagrams may cause you to reconsider. Winter shadows will cast to the other side of Nepean Highway in the morning and past the Brighton cemetery in the afternoon. THAT’S YOUR WINTER SUN ~ MORNING & AFTERNOON. Understanding how far the proposed tower casts a shadow, then it follows that overlooking of backyards is not limited to just the adjoining properties but covers hundred of metres over many streets in all directions both day and night. If that doesn’t capture your interest then recognise that the tower will turn into a illuminated beacon at night that will light up your backyards and dominate the night sky for kilometres in all directions. Include the following information in your objection. Include you name, address and grounds for objecting.